To start with a cliche, being a parent changes you. In the last five years I've gained an appreciation for films and entertainment in general that I would have previously ignored. Its surprisingly difficult to find live action films that I'm comfortable taking my son to see. Last weekend I was on the verge of taking him to see Batman V Superman but I had a feeling it would be a bit much for my five year old. If you took your 3 year old to see it that's great, I'm not passing any sort of judgement but I know my son and I had a feeling it might be too intense for him. We instead decided to sit down and check out HOW TO BEAT A BULLY. Our story is about a 12-year-old boy who moves to a new town and gets picked on by school bullies. 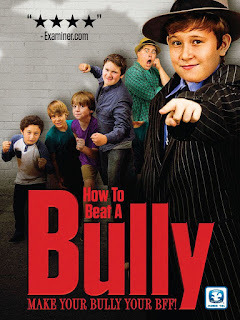 In order to protect himself, he fibs to the bullies that his dad is a hit man for the mob! When the rumor spreads to real mobsters, they think the dad is honing in on their territory. They capture the dad, and the boy and his friends have to save the day and his dad. The kids end up becoming town heroes and ultimately learn, “It’s better to be friends than bullies. The setup of the New Jersey kid reluctantly moving to California so he can get picked on by the kids at school immediately reminded me of THE KARATE KID. If you consider the most important job of a director to get performances from his or her actors then Doug Bilitch did a great job. While the look of the film isn't terribly impressive the script is strong and the actors do a fine job, so there is more than enough to make this a memorable family film. It was nice to sit down and watch a family film as a family. There is a lot to be said for a film that can keep a child's attention without making the parents want to hang themselves (I have a feeling that won't be used as a pull quote for advertising.) This is not a film I would have come across if I wasn't a dad and that's probably for the best. I can't divorce myself from the experience of watching this through the eyes of my son. This movie made him laugh and that was more than enough for me. If your family watches HOME ALONE every Christmas this one could work for you. 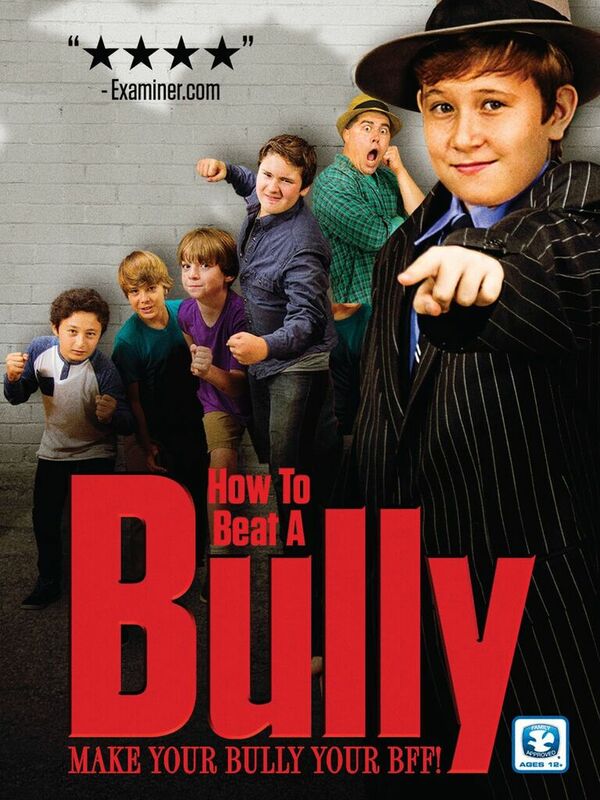 HOW TO BEAT A BULLY is currently available on DVD.